Investors Dream that has a 18.87% CAP RATE! ! Tenant occupied Section 8 HUD paying 100% of $980 per month since 12/01/18. 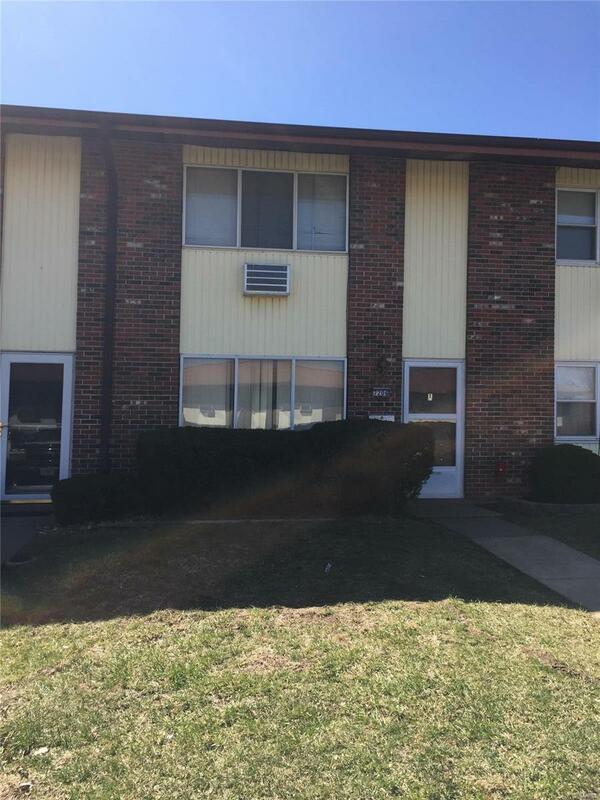 $206 monthly condo fee pays outside maintenance, water, sewer, trash and Rec Center. Condo has been updated with new carpet in upstairs bedrooms, hallway and vinyl flooring in upstairs bath. Replaced baseboard heaters in Living Room, Dining and Master Bedroom. 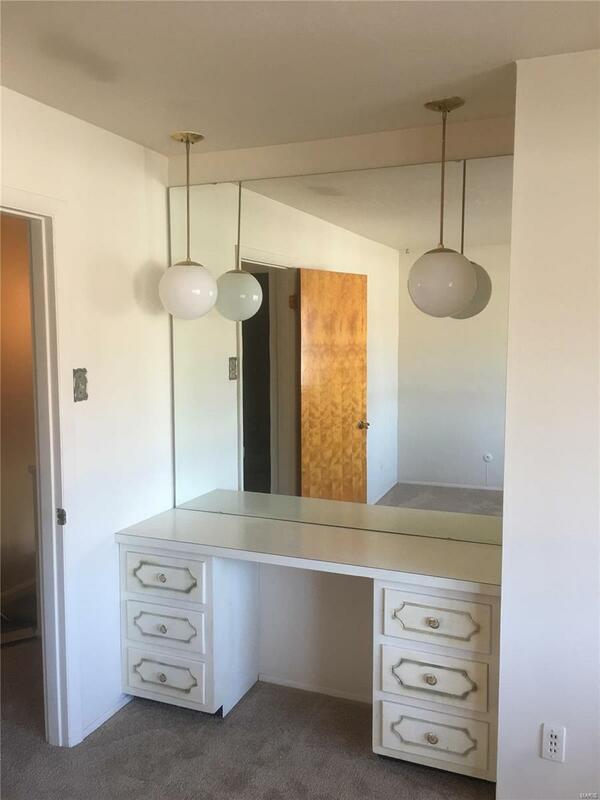 New lighting in bathrooms and kitchen. New toilet in bathroom plus updated the existing kitchen cabinets, new stove, new fridge, new garbage disposal, new vent hood. Electric has also been updated in kitchen and two bathroom. Updated new plumbing in main bath. All updates listed were made in 11/18. Complex has Community Center and Swimming Pool. Selling As-Is. Seller will not pay for any Inspections or Repairs. No showings until accepted #2043 Special Sale Contract. Listing provided courtesy of Acquire Realty Group, Llc. Listing information © 2019 Mid America Regional Information Systems, Inc.